AVM have a wide variety of seat restraint options to suit nearly every requirement. 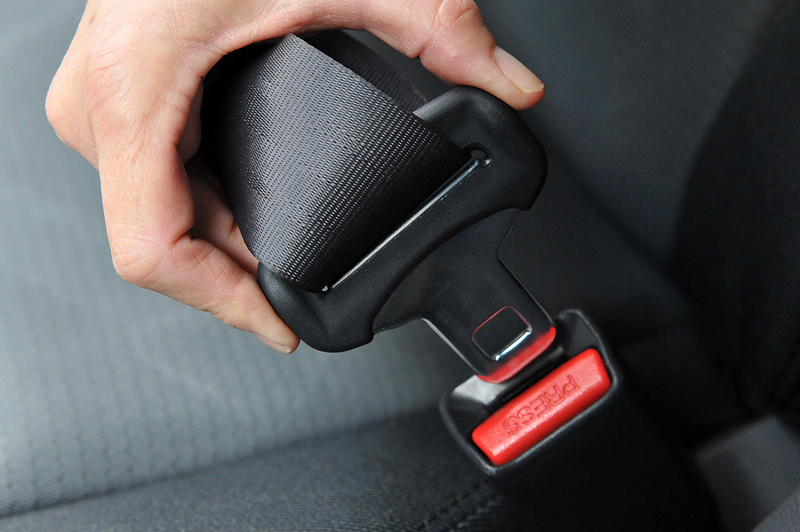 From extra child restraint anchor points in new positions, new belts and anchor points in your prized vintage car or a simple replacement of worn or damaged belts to fitting a full compliment of seat belts to mid sized buses. We can even cater to the enthusiast who would like a different colour of seat belting to suit the interior of their street machine. Or if you needing that extra length in the seat belt by up to 300mm then we can help you out with seat belt extensions. If you’re the owner of a camper van and are held back from taking that extra family member big or small, AVM can assist you with forward facing Child restraint anchor points and belts and rearward or sideward facing Adult only seating positions. The list of options is nearly endless. We do Ute’s, Light Trucks, Van’s, 4wd’s, Buses, Sedans and Wagon’s. For further enquires drop us a line or come in and see us.